Sometimes, you want more than something beautiful and functional. 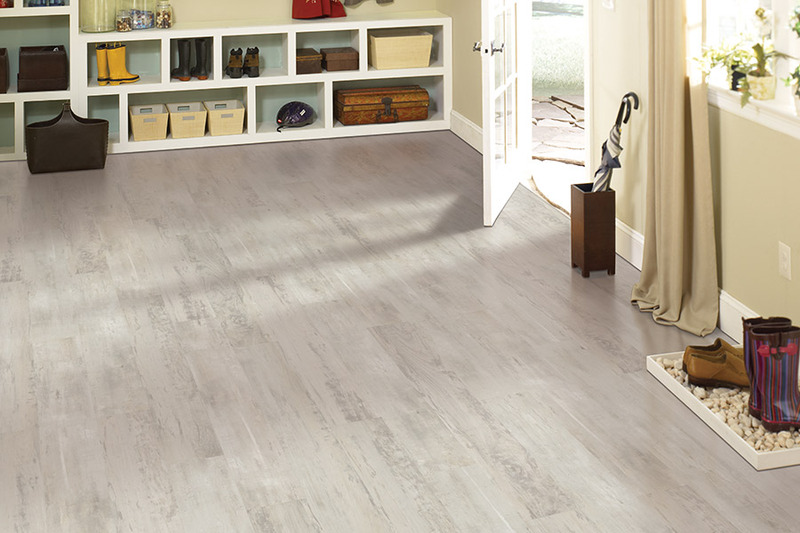 You want something that truly has it all, and that’s where waterproof flooring makes a great choice. It has all the good looks you could possibly dream of, with many products and options to choose from, and you’ll never again have less than perfect peace of mind. With a description like that, you’re probably going to want to know much more about this product, and we’re going to oblige you. 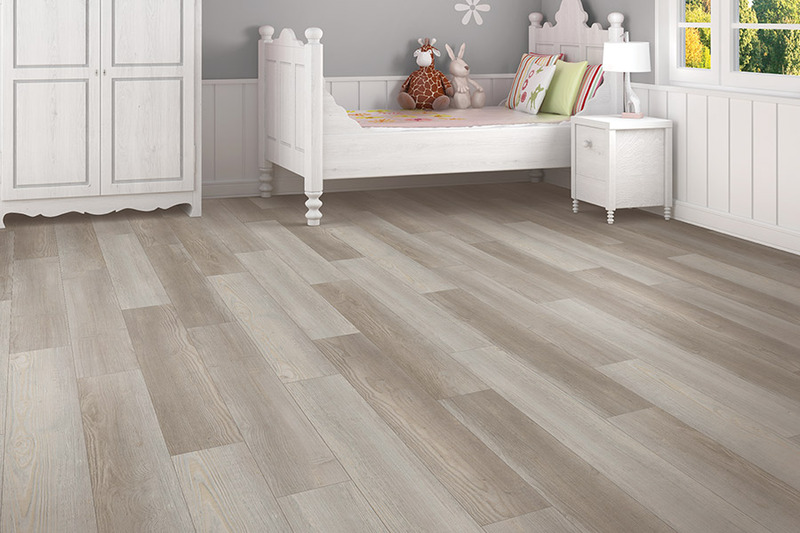 American River Flooring is dedicated wholly to your 100% customer satisfaction. With a wide variety of high quality products and services, we’ve been serving the areas of Fair Oaks, Citrus Heights, Orangevale, Folsom, and Sacramento for more than fifteen years. We use no gimmicks to get you into our Fair Oaks, CA showroom, and you’ll never leave feeling like something is missing. In fact, we invite you to visit us today so that we can give you the flooring experience you deserve. To some homeowners, looks are the most important thing. Others require pure durability and functionality up front. Others look first at life span and let everything else pale in comparison. The great news is, you can get all of that and more in waterproof flooring. But why? 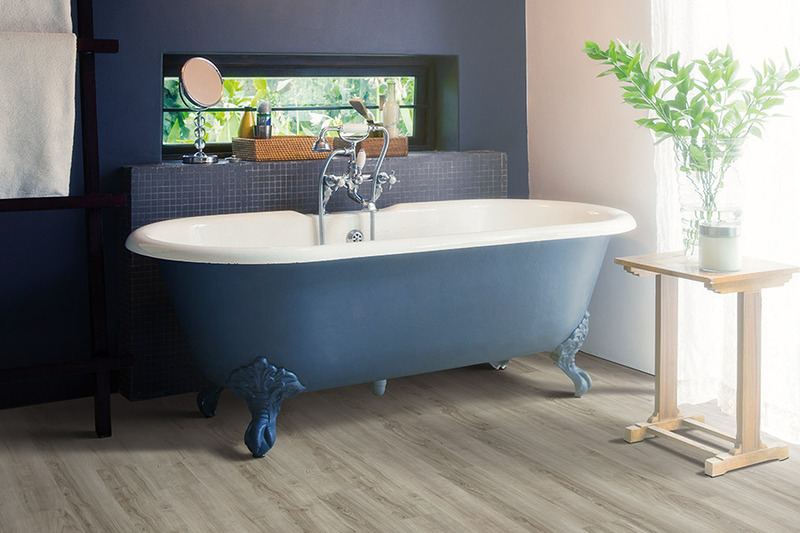 With waterproof flooring, you aren’t looking at a single niche, but rather a variety of products that offer the same option. 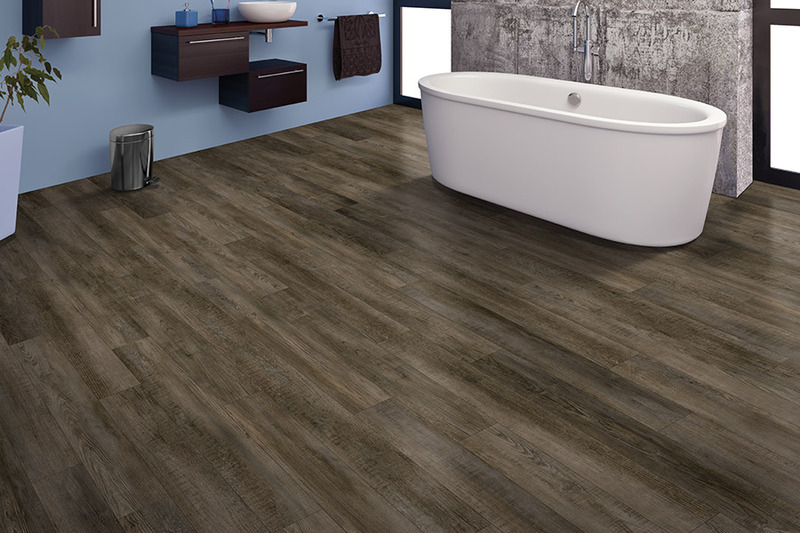 For instance, you can choose from luxury vinyl planks or tiles, ceramic or porcelain tile, or some stone materials and more. Your overall choice will be dependent on the look you want, the lifespan you prefer and the overall list of options and benefits the material has that benefit your specific needs and preferences. 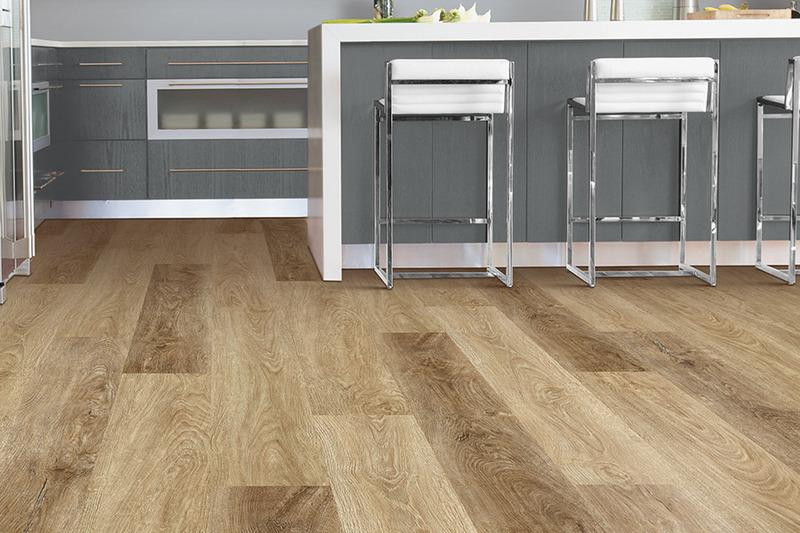 If you choose luxury vinyl flooring, you’ll be able to pick a wood or stone-look product that has all the elegance and functionality, with no excessive maintenance that goes along with it. This can be very important for busy homeowners who have a lot of activity in their home, or that are away often on business or pleasure travel. 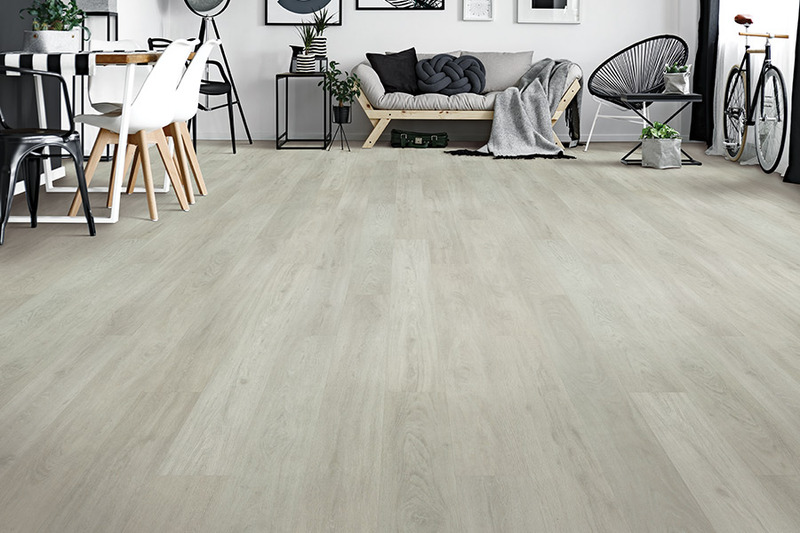 With ceramic or porcelain, you can have the peace of mind that waterproof flooring offers with the added benefit of a flooring that is completely hypoallergenic. With no nooks or crannies for bacteria to be harbored, and resistance to mildew and mold growth, you’ll never have to worry that your floors are making you sick.